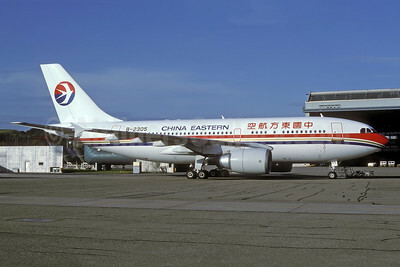 (MU/CES) (Shanghai-Hongqiao) 1988 - Current. Photos. Framable Color Prints and Posters. Digital Sharp Images. Aviation Gifts. Slide Shows. 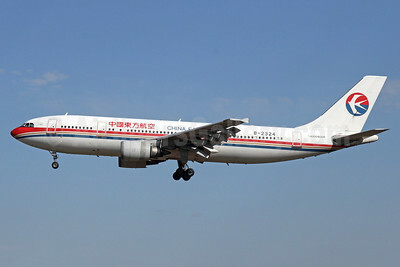 China Eastern Airlines Airbus A300B4-605R B-2319 (msn 732) PEK (Michael B. Ing). Image: 909965. 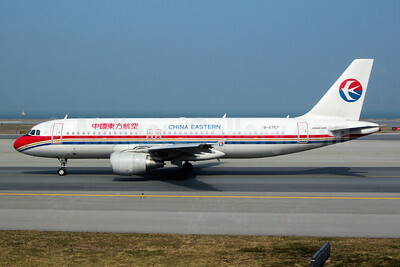 China Eastern Airlines Airbus A300B4-605R B-2321 (msn 713) HKG (SPA). Image: 940603. 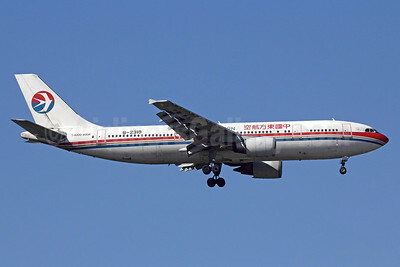 China Eastern Airlines Airbus A300B4-605R B-2324 (msn 725) PEK (Michael B. Ing). Image: 912378. 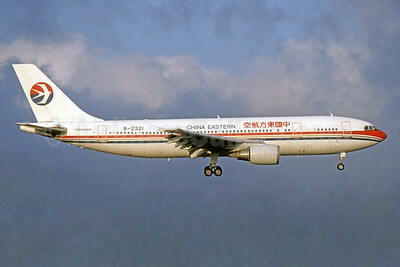 China Eastern Airlines Airbus A310-304 B-2305 (msn 440) ZRH (Rolf Wallner). Image: 938543. 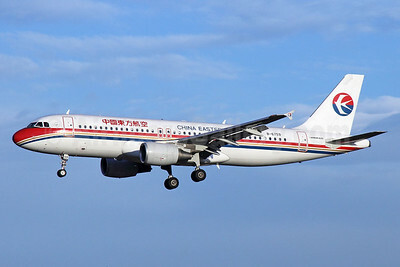 China Eastern Airlines Airbus A319-132 B-6172 (msn 3186) FUK (John Adlard). Image: 902278. 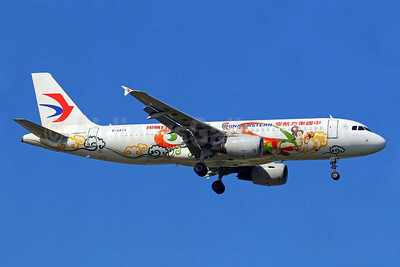 China Eastern Airlines Airbus A320-214 B-2209 (msn 1030) "Flying Apsaras - Beautiful Ganzu" BKK (Michael B. Ing). Image: 934582. 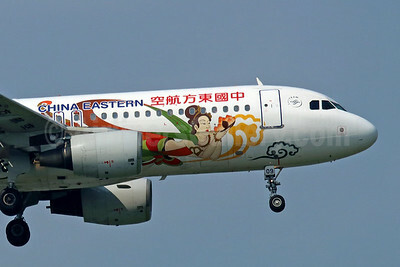 China Eastern Airlines Airbus A320-214 B-2209 (msn 1030) "Flying Apsaras - Beautiful Ganzu" BKK (Michael B. Ing). Image: 934583. 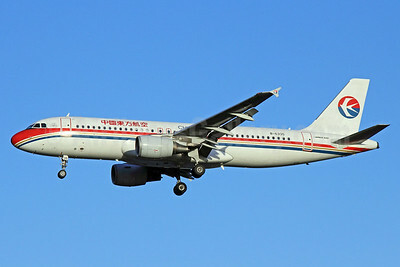 China Eastern Airlines Airbus A320-214 B-2209 (msn 1030) PEK (Michael B. Ing). Image: 912379. 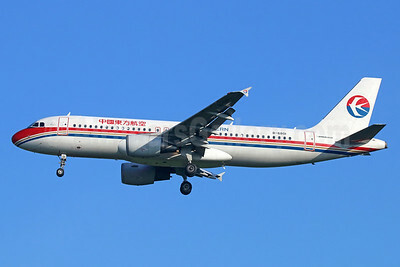 China Eastern Airlines Airbus A320-214 B-2220 (msn 1542) PEK (Michael B. Ing). Image: 912380. China Eastern Airlines Airbus A320-214 B-2398 (msn 1108) PEK (Michael B. Ing). Image: 907464. 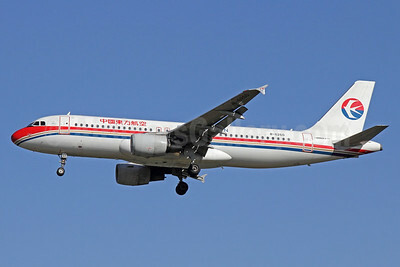 China Eastern Airlines Airbus A320-214 B-6008 (msn 2049) PEK (Michael B. Ing). Image: 912381. China Eastern Airlines Airbus A320-214 B-6260 (msn 2591) PEK (Michael B. Ing). Image: 912382. China Eastern Airlines Airbus A320-214 B-6261 (msn 2606) (Young Pioneer) HKG (Colin Parker - Bruce Drum Collection). Image: 936188. 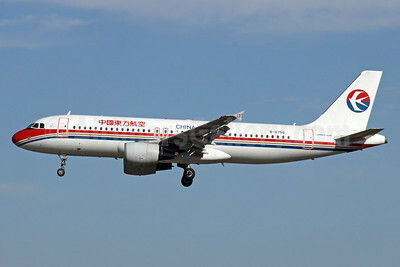 China Eastern Airlines Airbus A320-214 B-6335 (msn 3197) PEK (Michael B. Ing). Image: 912383. 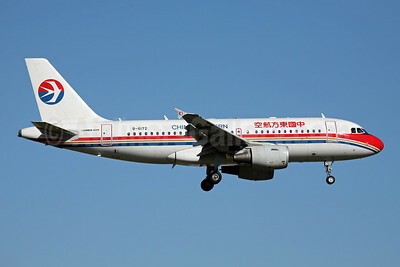 China Eastern Airlines Airbus A320-214 B-6713 (msn 6713) BKK (Michael B. Ing). Image: 936189. China Eastern Airlines Airbus A320-214 B-6756 (msn 4659) PEK (Michael B. Ing). Image: 912384. China Eastern Airlines Airbus A320-214 B-6757 (msn 4709) HKG (Yuji Wang). Image: 912385. China Eastern Airlines Airbus A320-214 B-6759 (msn 4723) PEK (Michael B. Ing). Image: 912386. 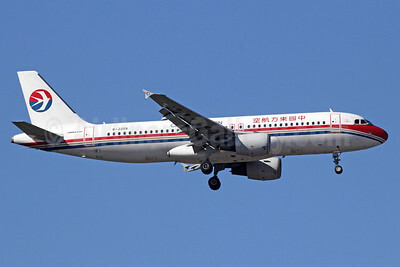 China Eastern Airlines Airbus A320-214 B-6760 (msn 4627) PEK (Michael B. Ing). Image: 912387. 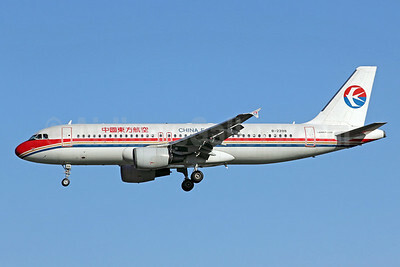 China Eastern Airlines Airbus A320-214 B-6796 (msn 4765) NRT (Michael B. Ing). Image: 912388. 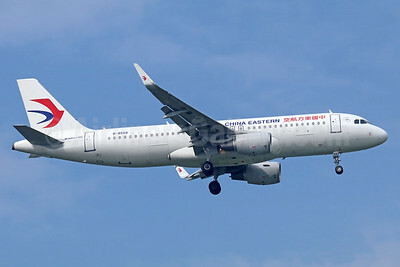 China Eastern Airlines Airbus A320-214 B-6801 (msn 4722) BKK (Michael B. Ing). Image: 934718. 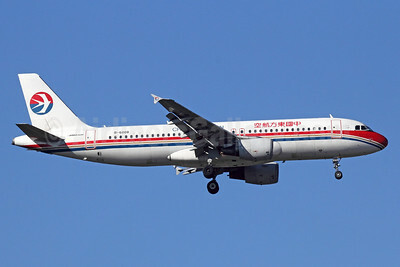 China Eastern Airlines Airbus A320-214 B-6873 (msn 4903) (Beautiful Gansu) TPE (Manuel Negrerie). Image: 939913. 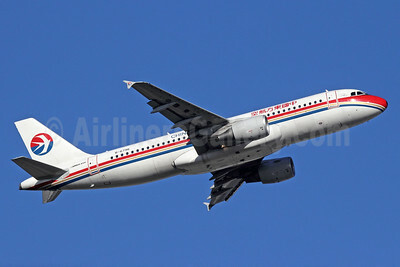 China Eastern Airlines Airbus A320-214 B-6879 (msn 4946) BKK (Michael B. Ing). Image: 910681. 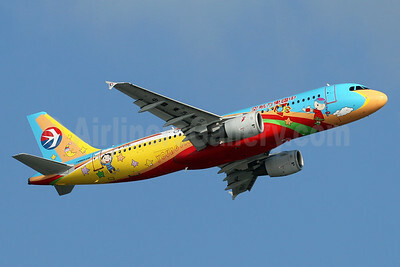 China Eastern Airlines Airbus A320-214 WL B-8558 (msn 7168) BKK (Michael B. Ing). Image: 936191.